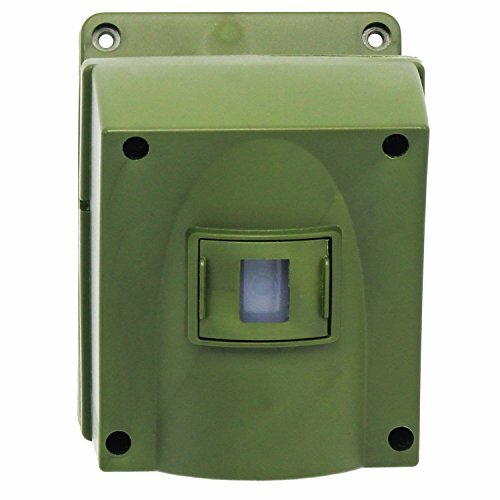 This sensor will NOT work with the Original Driveway Alarm by Guardline. A total of 16 sensors can be added to the driveway alarm set, offering complete coverage of your property. If you have any questions about this product by Guardline, contact us by completing and submitting the form below. If you are looking for a specif part number, please include it with your message.